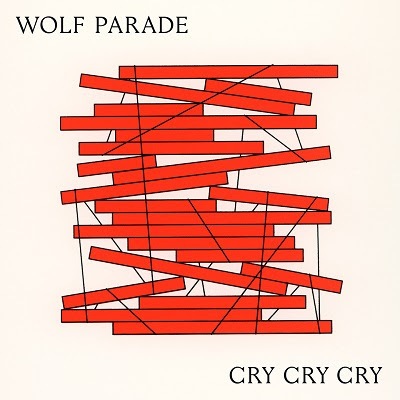 Wolf Parade’s “You’re Dreaming” is a politically-charged standout from Cry Cry Cry, the group’s forthcoming new album out Friday October 6 on Sub Pop via Inertia Music. “You’re Dreaming”, the follow up single from “Valley Boy”, is urgent power pop with lyrics inspired by the shock and confusion following the 2016 election (“All these scenes of shattered glass / All your systems in collapse“). Irreverent new animations from returning collaborator and visual artist Scorpion Dagger (“Valley Boy”) accompany the track. Wolf Parade announced its return to the live stage in early 2016, after a five-year hiatus, scheduling multi-night residencies that May in New York, London, and Toronto to support of Apologies to the Queen Mary, the reissue of its classic, Sub Pop debut. Tickets sold out within a matter of hours. 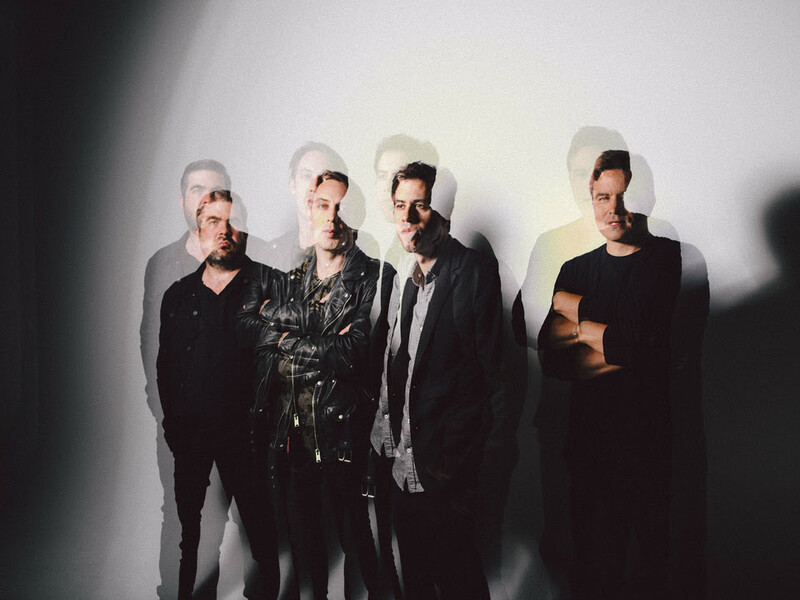 As the May shows neared, Wolf Parade surprised fans again, with a self-titled-and-released EP’s-worth of new material. The excitement surrounding the band’s return led to marquee festival appearances and late night TV performances on The Late Show with Stephen Colbert, Conan and Last Call with Carson Daly. Wolf Parade’s unique combination of sounds and influences, spearheaded by electric co-frontmen Spencer Krug and Dan Boeckner—is a complex yet relatable, energetic brew of glam, prog, synth-rock, and satisfying discomfort—helped define 2000s indie rock with three critically celebrated albums, and propelled a growing Wolf Parade fandom even after the band went on a then-indefinite hiatus in 2010. Cry Cry Cry is their first album to be produced by Pacific Northwest legend John Goodmanson (Bikini Kill, Sleater-Kinney, Unwound) at Robert Lang Studios outside of Seattle, and is accompanied by a renewed focus and the creativity of a band that took their time getting exactly where they needed to be. It’s also a homecoming to Sub Pop, which released all three of the band’s previous albums. The result of this new consciousness is songs like “Valley Boy”, a Bowie-inflected anthem for which Spencer wrote lyrics after Leonard Cohen died the day before the 2016 election (“The radio’s been playing all your songs, talking about the way you slipped away up the stairs, did you know that it was all gonna go wrong?”). “You’re Dreaming”, also influenced by the election and the spinning shock that followed, is driving, urgent power pop that draws from artists like Tom Petty and what Dan calls one of his “default languages” for writing music. The swirly, synth-heavy crescendo of “Artificial Life” takes on the struggle of artists and at-risk communities (“If the flood should ever come, we’ll be last in the lifeboat”).